Crafty Happiness: Free Paper Packet!!! 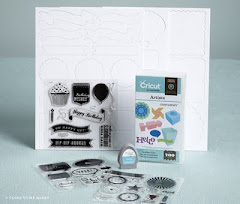 Get a free Paper Packet of your choice when you order the fabulous Cricut Artiste Collection! This is a sample of the Scholastic Paper Packet. It's great for back-to-school, vintage, and cards & scrapbook pages for all the guys in your life. 3-12"x9" Dimensional Elements (3 sheets of different shapes that coordinate with the Artiste images). 2. 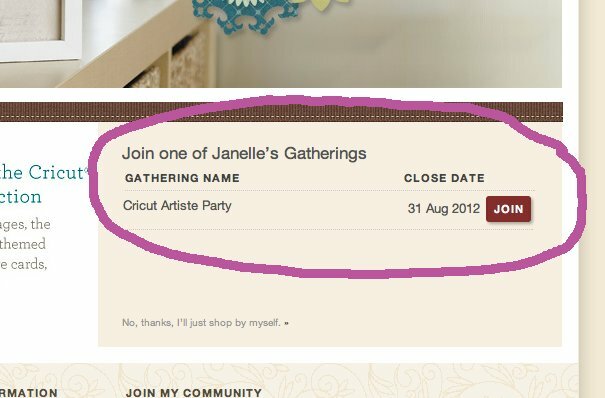 Add the Cricut Artiste Collection (Z1790) to your purchases (and anything else you just have to have!). 3. Complete your online order and I'll contact you by email for your choice of paper packet. You can choose from any paper packet listed in the 2012 Autumn/Winter Idea Book & Catalog. Your order will ship directly to you, but I will send you the free paper packet after the party closing date. This offer is available ONLY from me!